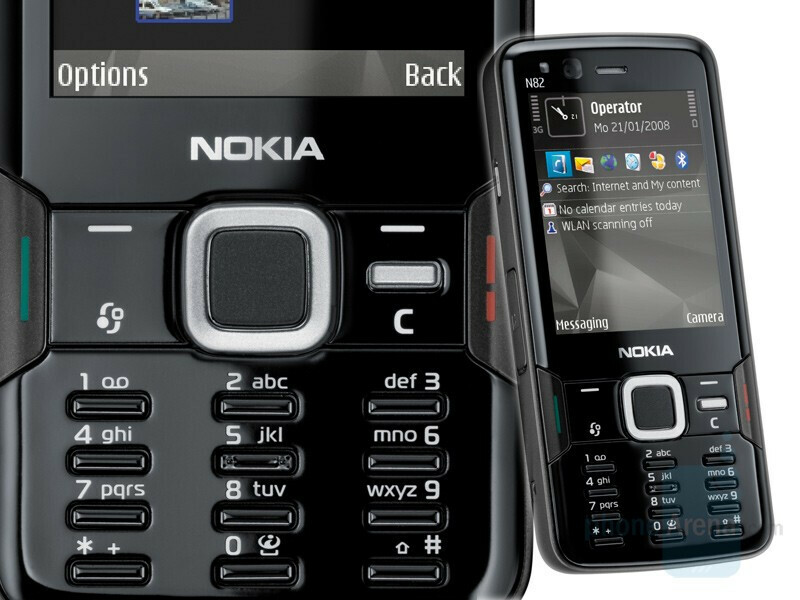 Today, Nokia officially announced a new variant of its N82. The new version is colored in black instead of silver, but all of its specifications are kept the same. The software is slightly updated, now with the "geotag" option that allows GPS coordinates to be added to a captured photo. The black N82 is expected to start shipping within weeks, at a price of approximately EUR 400 ($631). Nokia N82 is a Symbian S60 smartphone, targeted to the multimedia audience. It is the first Nokia phone to be equipped with Xenon flash, which helped it win our last 5-megapixel cameraphone comparison. I'm so glad i'll never own a Nokia again....so glad I could fly. @ Tiger Uppercut What are you smoking?!?!?! Nokia phones are awesome! I usually don't like Nokia phones (because I'm so used to the crappy ones in the US), but this phone is the exception. It looks great in black. How come the US never gets cool phones like this with 5 megapixle camera, and other phones like the Viewity. The Europeans get all the good phones! i love this phone i want it..this camera is better than SE K850i!